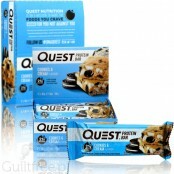 The only really low-carb bar - only 5g of net carbohydrates - and it's nuts, not sugar! 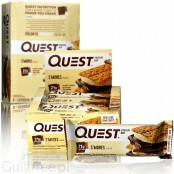 Quest is more than a bar - it is a philosophy of sports nutrition, motivation for training and an active lifestyle. 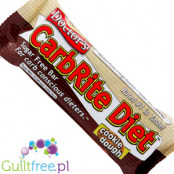 It does not matter if you want to lose weight or polish the form - delicious, with a clean composition, the non-carbide Quest bars are the perfect snack for you. Weight net. 720g. 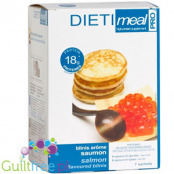 ; 15,18 pln/100g. The combination of crispy buttery cakes and pieces of chocolate ... can there be something as good? 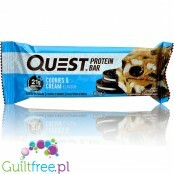 If you are a fan of this combination of flavors, you will certainly be delighted with the protein bar Quest Cookies & Chocolate! 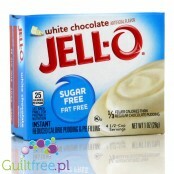 It contains a huge load of 20g of protein and at the same time has only 5g of active carbohydrates! BOX x 12 pieces! 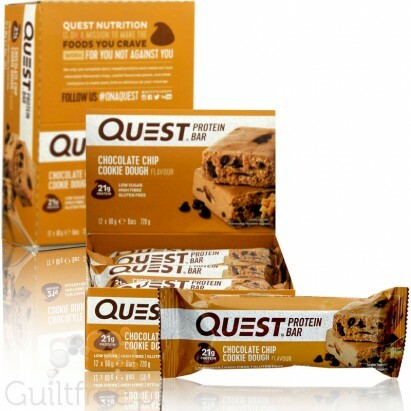 The only really low carb diet - just 3g of net carbohydrates!Quest is more than a baton - it's a philosophy of sports nutrition, motivation for training and active lifestyle. 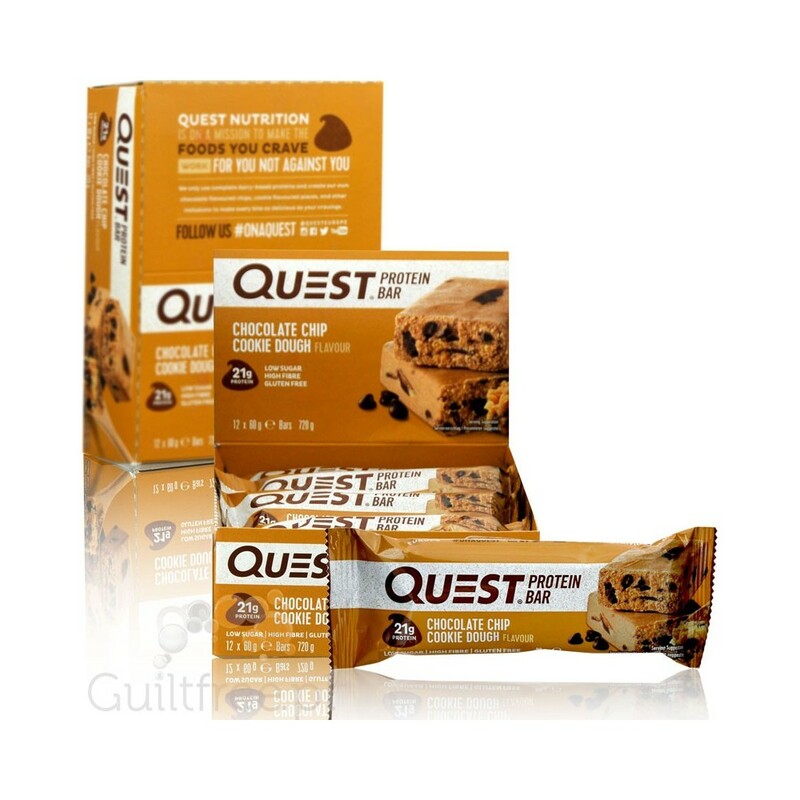 Whether you want to lose weight, emphasize your muscles or polish your form - delicious, clean, non-carbohydrate Quest bars are the perfect snack for you. 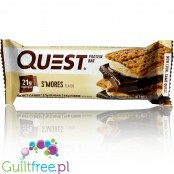 BOX 12 BATONSLong awaited new Quest - a s'mores flavored protein bar - baked sweet marshmallow mousse, milk chocolate and crunchy crackers are the perfect combination of flavors. 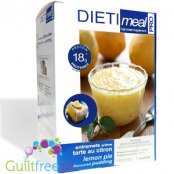 This fabulous taste in the quests is sweetened with stew and erectile solid bacon packed with 20g of protein and just 1g of sugar! 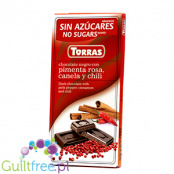 Dark chocolate with spicy chilli, aromatic pink pepper and exotic cinnamon, sweetened with maltitol is 15% less calorie than regular dark chocolate and much less carbohydrates and tastes just as delicious. 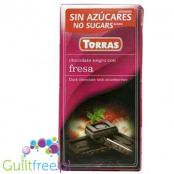 Contains as much as 11g of fiber and the whole tablet has less than 1g of sugar! OhYeah! 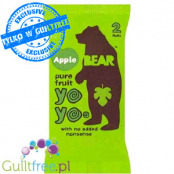 have the opinion of the world's most delicious protein bars - bite and you'll see why it is and understand what their name means!Zero trans fats, sensational taste and high quality ingredients including 30g of highly-digestible protein - all this makes up the legend of OhYeah! New formula! 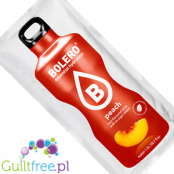 Bolero with stew, no artificial colors, aromas and preservatives, enriched with vitamin C. Mixing sachets with 1.5L of water. 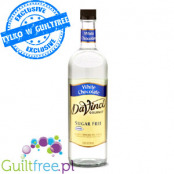 The sweet pea refreshing peach-flavored beverage is sugar-free and has only 1kcal.